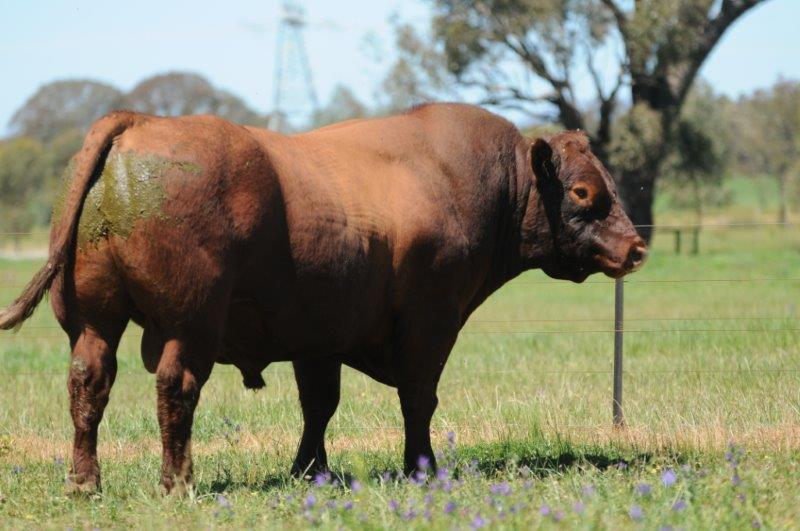 Our original purchase was Sprys Legends Kate Y031, a full sister to $55,000 Sprys True Blue Y033. 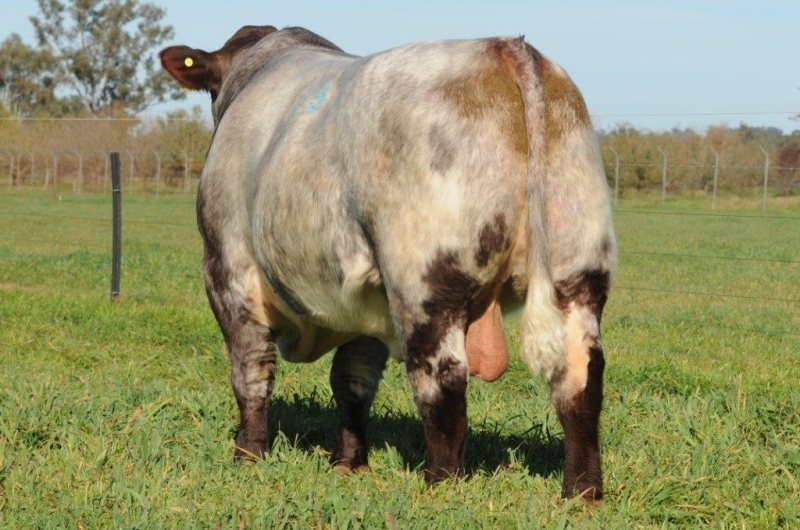 Y031 left us with a base of outstanding females, many of which we regard as our top breeding cows. 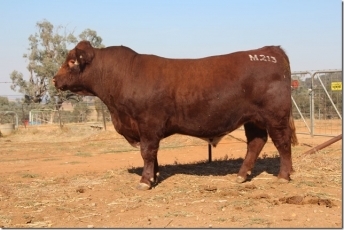 We have built up to a herd of approximately 200 purebred Shorthorn cows. 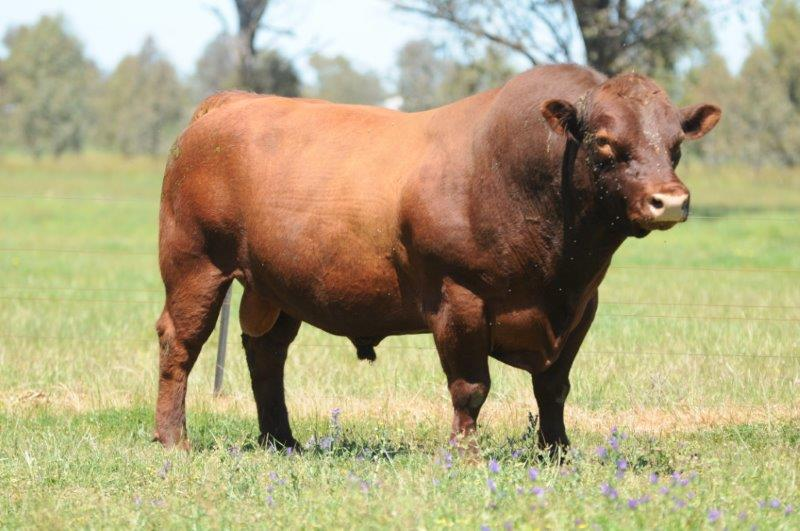 All our registered cattle are performance recorded, our females are joined at 14 months and breeding seasons are a strict 6 weeks. 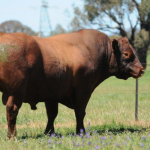 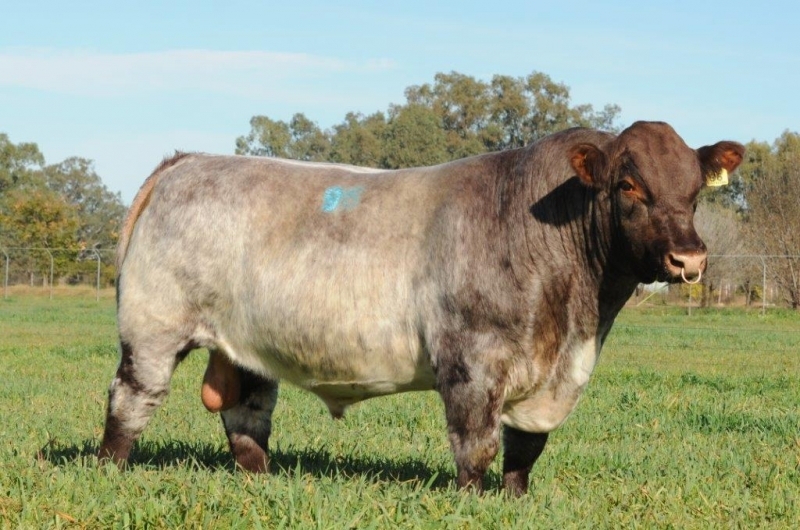 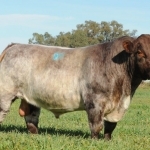 Outback Shorthorns is a beef seed stock business based in Southern NSW. 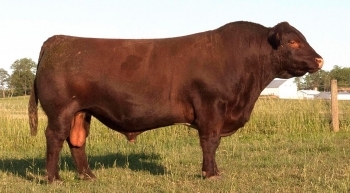 Owned and managed by Greg and Megan Schuller The purebred Shorthorn herd was established in 2003 after producing commercial cattle for many years. 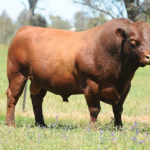 We saw an opportunity for moderate framed, commercially focused shorthorn cattle that excelled in carcase characteristics and had a quiet disposition.